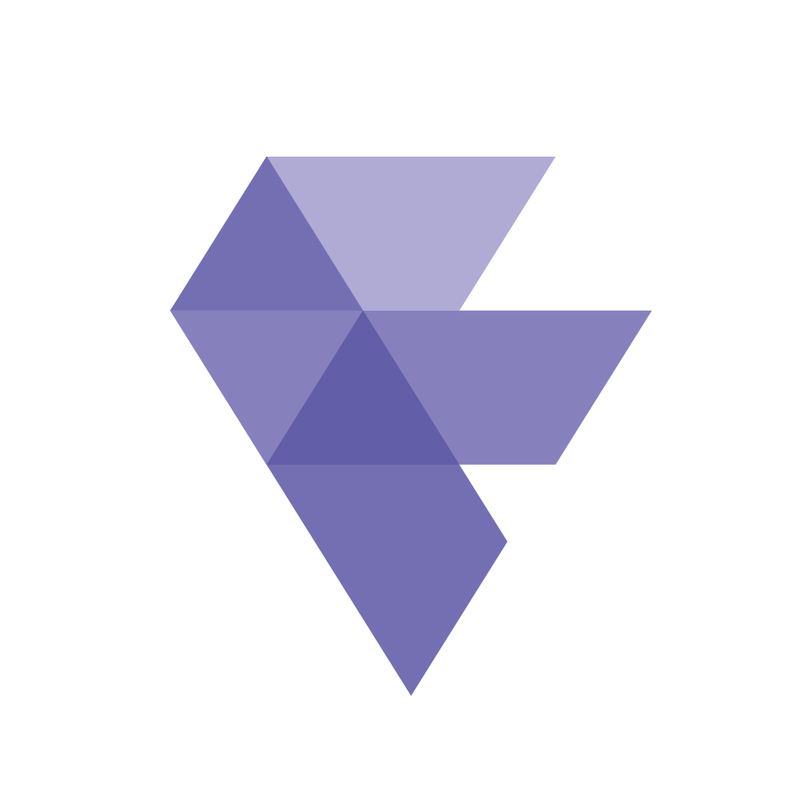 Frame.io is looking for a Product Marketing Copywriter to create best-in-class copy & content for product marketing launches, marketing campaigns, & promotions. In this role, youll be responsible for writing copy that connects with our customer base across multiple channels including web, email, social, paid media, video, press releases, blog posts, & more. This is a critical role for our business as our copy & messaging is the first introduction our customers have to our product & Brand. Were looking for a candidate that can clearly & concisely articulate the benefits of our product, own & define our brand voice & tone, & has experience working closely with design teams to develop copy informed by a creative direction. Youll work collaboratively with other teams across the business to craft language & be responsible for ensuring all copy is up-to-date & on-brand across our marketing channels. Provide oversight, input, & in some occasions own the copy used in owned & paid social posts.